Edward Schwartz, II had a brother named Horatio. Horatio or "Rash" (long A) moved his family to Idaho and eventually many of them ended up in other west coast states. 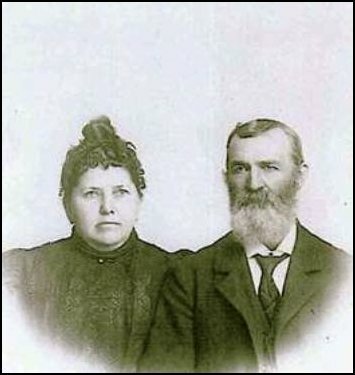 Horatio's daughter, Laura Bell Schwartz, married Elmer E. Thompson. 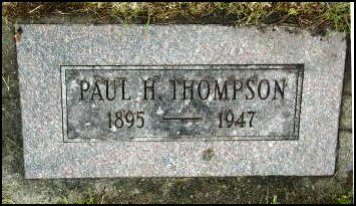 Elmer and Laura had a son named Paul H. Thompson b. in 1895. 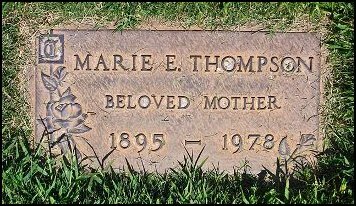 Paul m. Marie Gustafson and together they had a son, Alvin Keith Thompson. Alvin is our 3rd cousin, 1x removed. I found this in the San Diego Union Newspaper, Thursday Aug. 3, 1939 on page 3: YOUTH HELD FOR MURDER, Los Angeles, Aug 2 (A.P) Seventeen year old Alvin Keith Thompson was bound over to the superior court today on a charge he murdered William Bivins, 21, during an attempted hold-up. He was ordered held in the county jail without bail. 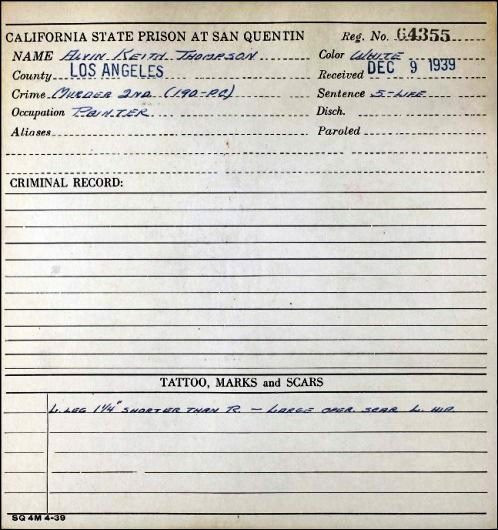 In searching further, I found that he was convicted of 2nd degree murder and on 9 Dec 1939 he was incarcerated in San Quentin to serve a 5 year to life sentence. He died in 1985 in Portland, OR, so he apparently didn't serve a life sentence. Yes, I'm sad to admit that this was my cousin. My mom had one brother, Paul and this was his son. I remember when he got "out". He was the black sheep but he had a good brother, Elton. Does that help balance it out? — I doubt it. He was known as "Keith". He must be buried in Salem, Oregon. 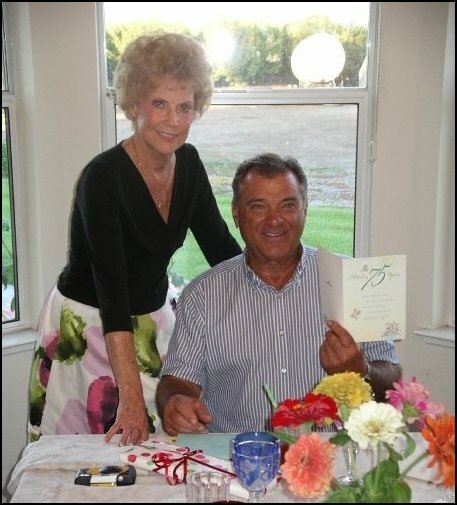 My brother Don says there are some relatives in Portland, Oregon as well as Mom’s brother Paul. I think I heard that he had a son, Bobby, and Mom was asked if she'd take care of him. She said, "No way.” Jose and I gave the same answer. We've lost track of "Bobby". Have you found him? Let me know of anything, good or bad, that you find out! 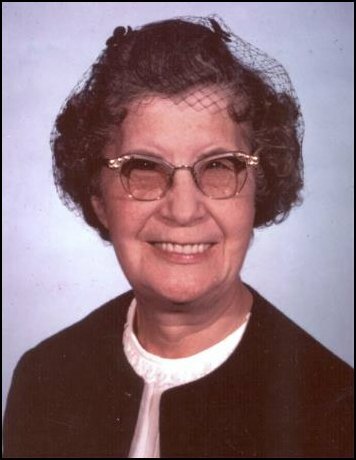 Transferred to the California Institution for Men at Chino, California on March 23, 1944. Chino, opened in 1941, is a minimum security prison. It is likely "Keith" was near his release at this time.